The North showroom has officially opened in downtown Toronto and Brooklyn, marking the public availability of its Focals smartglasses. 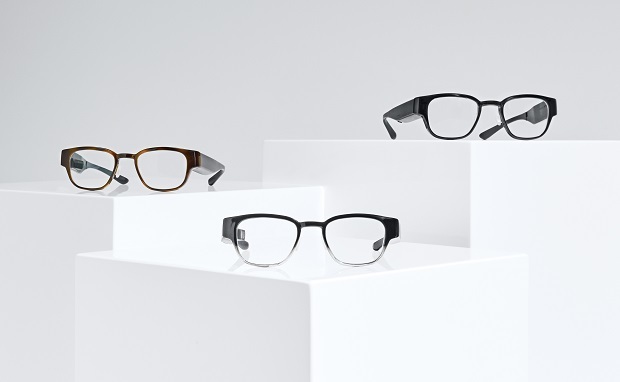 North made a splash in the media last month when it first unveiled its Focals smartglasses. Featuring an unobtrusive, stylish design, the Focals smartglasses project the image directly into your eye, bringing real-time updates for important notifications, turn-by-turn directions, and weather information. What’s impressive is that it works with prescription lenses without the bulk of Google Glass. North will have optometrists evaluate your eye on-site to determine your prescription and issue lenses accordingly. Focals will be demonstrated in-depth at North’s showroom. Visitors will be able to learn about the technology behind the glasses, the fitting process, and how the display is controlled. No appointment is necessary. ITWC had the chance to test out a pair of glasses at the North’s Toronto showroom. Check out the preview in the video below and our primer article. Focals by North is available now for $1,299 per pair. Each pair will come with its own control ring and a dedicated charging case. Initially, the glasses could take a few months to make. North is looking to compress that time down into just days in the future.